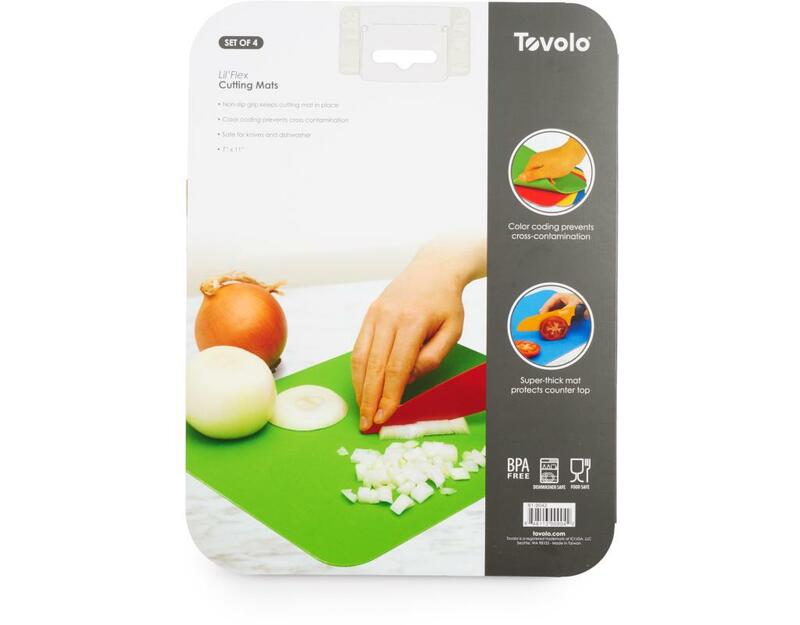 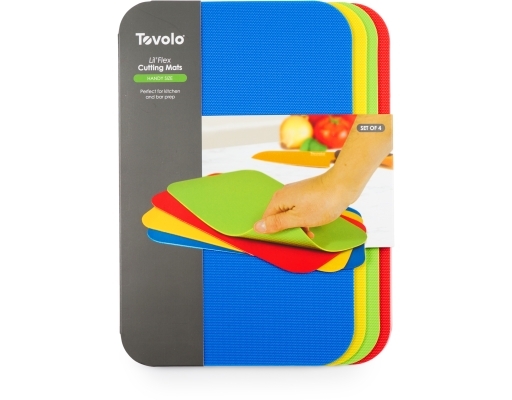 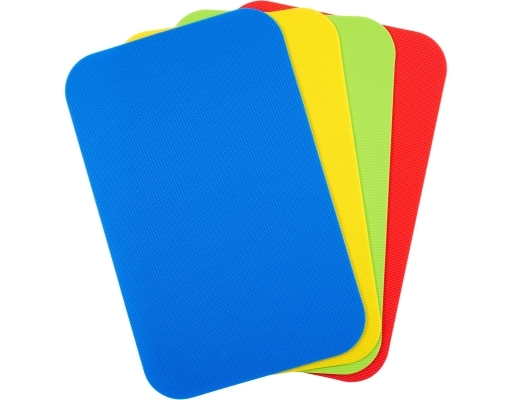 The super-sturdy cutting mat with a non-slip grip. 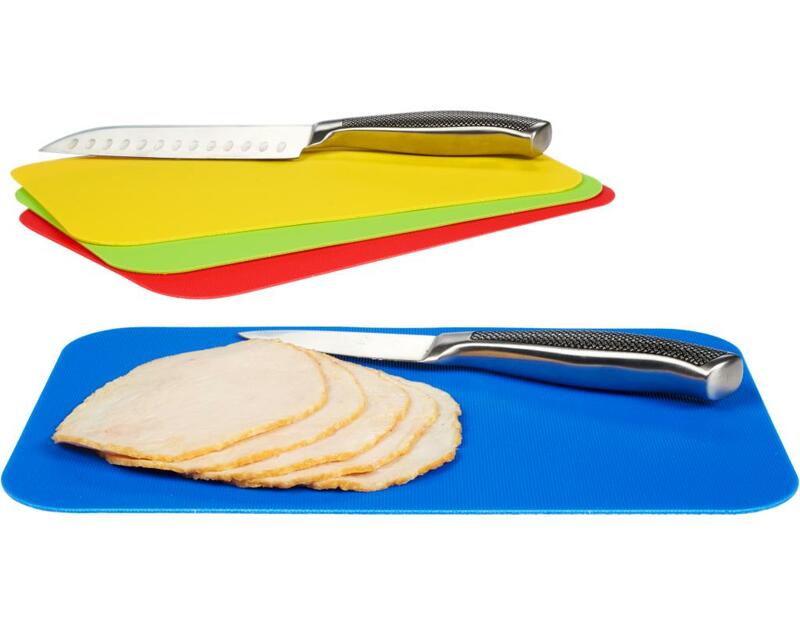 Perfect for kitchen and bar prep. The thick flexible cutting mats stand up to your knives and protect your countertops.